With all of the safety improvements completed across the city, it wouldn’t be unreasonable to think that the number of bicycle accidents in San Francisco is decreasing. But it’s not. In fact, 2016 is sadly shaping up to be even worse for San Francisco cyclists than last year. As part of the city’s commitment to Vision Zero San Francisco collects and publishes crash data, fatality statistics, and more online. That official Vision Zero reporting shows that the number of fatal bicycle accidents in San Francisco is already outpacing that of 2015—after less than 5 months! Two bicyclists have already been killed in collisions with automobiles this year. To put that in perspective, only three cyclists were killed in all of 2015. Surprisingly, the total number of fatal bicycle accidents in San Francisco hasn’t changed that much in the past five years. It fluctuates a bit, but hangs right around three per year. Sadly, this year’s current total of fatalities has matched or eclipsed figures from 3 out of the last six fiscal years. The official San Francisco Annual Bike Count shows that cycling has increased by a whopping 9% over 2014’s figures. That’s nearly triple the 3% increases we have been seeing in recent years. Cycling is now officially the fastest growing form of transportation in the city. How popular have bicycles become? There are roughly 82,000 bicycle trips per day in San Francisco—or over 2.6 million per year. That’s nearly three trips a year for every person living in the city. Compare those numbers to a decade ago and cycling in San Francisco has increased by 184%. In fact, the San Francisco Municipal Transit Agency (SFMTA) says that many San Francisco neighborhoods now see 10% of their entire populations bicycling to work on a regular basis. However, some areas have seen bicycling grow much faster than others. Bike counters along Market Street showed an astounding 25% increase over 2014 figures, topping 1 million bicycles. Cultivating the already existing bike culture within San Francisco is good for the city. There are environmental benefits (decreased pollution, increased green space, and fewer scrapped cars). There are also social benefits to cycling (creating a sense of community, more people shopping locally, and even decreased poverty levels). But, make no mistake, there are financial benefits as well and the city is enjoying them just as much. Mayor Ed Lee recently gave a statement that said, in part: “making biking an even more attractive alternative to driving benefits our entire city and helps us reduce congestion, reduce pollution and create more capacity on Muni.” Essentially, bikes end up “costing” the city less and free up resources. All of these reasons are more than enough for San Francisco to aspire to becoming The Bicycle Capital of The United States. But the city has to take responsibility as well and do what it can to protect cyclists. It’s unfair to think that Vision Zero safety improvements will have an overnight effect on the number of fatal bicycle accidents in San Francisco. People need time to adjust their mentality—to accept bicycles on the roadways—and to realize that when they’re on two wheels safety needs to be their first priority. But that won’t help victims of bicycle crashes. 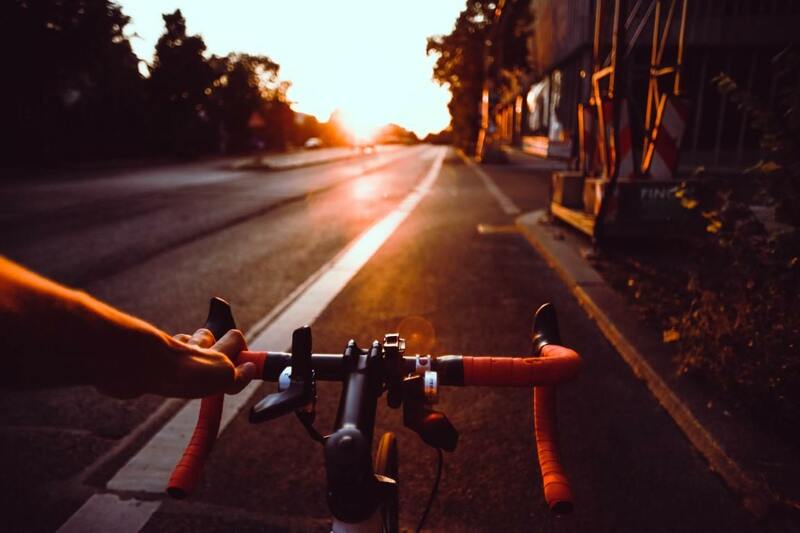 Having a San Francisco bicycle accident attorney on your side can be your best (and sometimes only) option for getting the compensation you may deserve. If you’ve been injured by a negligent or distracted driver while riding in San Francisco, get your FREE online case evaluation to see if you have a case. Want to speak with a San Francisco bike accident lawyer? Call (415) 413-0033 today.